Want a discount? Become a member by purchasing Essential Rewards! 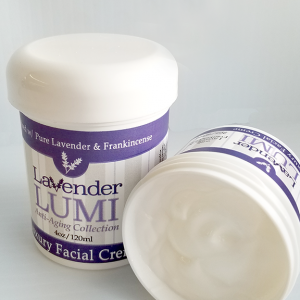 New for 2017, a part of our Anti-Anging Collection, the Lavender LUMI facial moisturizer. Specially developed with a custom blend of 100% pure essential oils and exclusive moisturizers including the powerhouse combination of Lavender and Frankincense combined with jojoba oil, Vit. E and Vit. C, this light weight and non greasy moisturizer keeps the skin hydrated and moist without clogging pores. 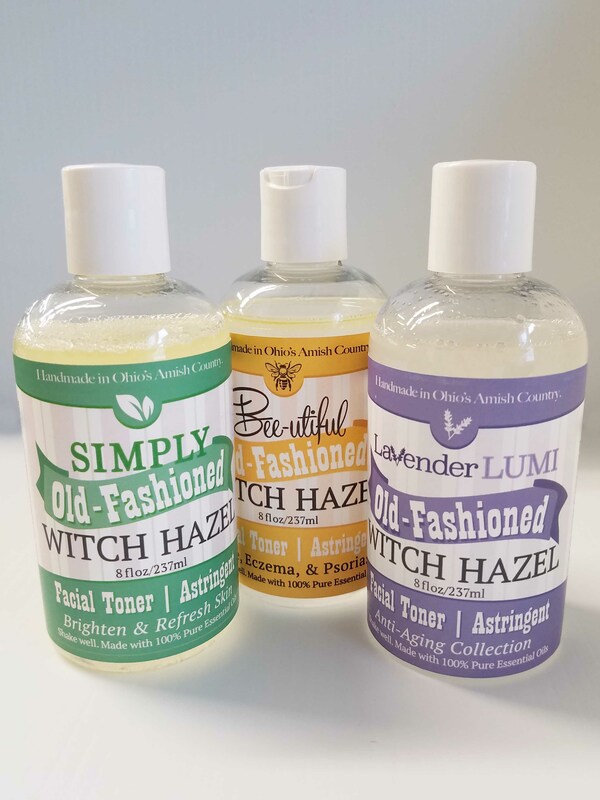 Use this with our Lavender Lumi Scrub, and Lavender Radience facial Soap for a great anti-aging facial skin regiment. 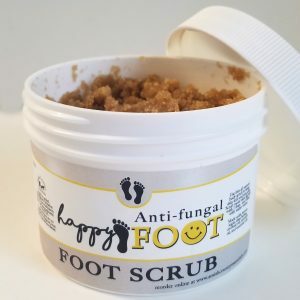 Shun dry and scaly feet with our Anti-Fungal Foot Scrub. One of the new products in our Happy Foot Line. This brown sugar scrub is specially formulated with an anti-fungal essential oil blend designed to keep your feet smooth, clean and healthy! 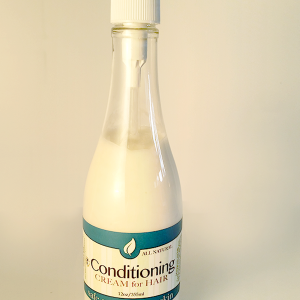 Our light-weight and all natural Conditioning Cream is the perfect partner when using any of our handmade and chemical free Liquid Shampoos or our solid Shampoo Bars. After washing massage into wet hair, let sit for 1-2 minutes, and rinse. Leaves hair strengthened and moisturized without feeling greasy or gross. Great for all hair types. NEW for Cold and Flu Season 2018 is our complete, Immunity Boosting Line, Purity! The same essential oil blend that you have come to know and trust from our Purity deodorant is now available in an entire line of Innumity Defense Products! Naturally, antibacterial, and anti-fungal with added essential oils filled with antioxidents our all natural Bath Salt Soak is the natural and safe way to keep your family healthy this winter! Like all of our natural and non-toxic products our Bath Salts never contains any synthetic ingredients, fillers, scents or colors. 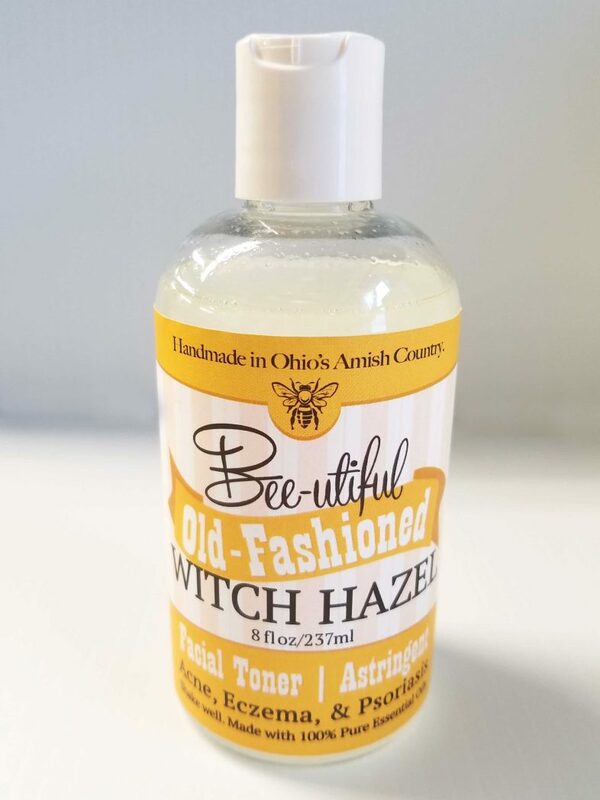 Handmade in the heart of Ohio’s Amish Country. Created to soothe dry itchy skin, and help skin regain vibrancy and moisture. This is a great feet soak for those feeling under the weather during cold and flu season! 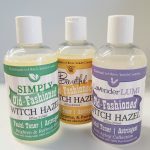 Safe for kiddos and a non-toxic, natural alternative to synthetic bubble bath!